This hard-working, virtuosic string band has reached a pivotal moment in its career arc. 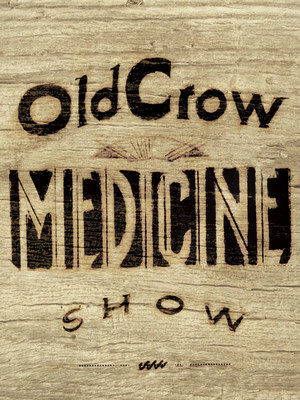 Why See Old Crow Medicine Show? Turning any venue they set foot in into an intimate, good-time country bar, the foot-stomping, stetson-toting outfit knows a thing or two about putting on one heck of a live show. Using a diverse range of instruments including the harmonica and the cello, they channel their southern roots in long instrumentals and long evenings filled with dance and drink. Put on your cowboy boots and get ready for a hootenanny hoedown! 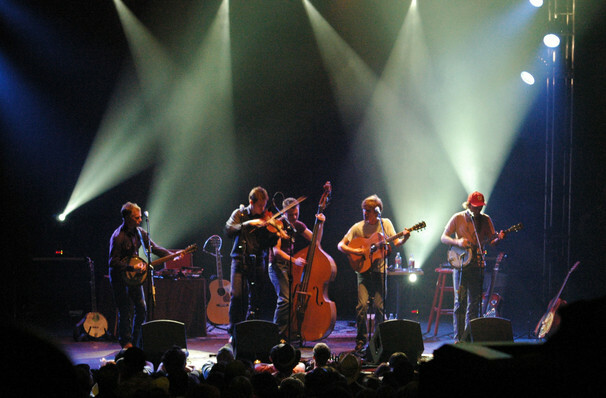 Seen Old Crow Medicine Show? Loved it? Hated it? Sound good to you? Share this page on social media and let your friends know about Old Crow Medicine Show at Red Rocks Amphitheatre. Please note: The term Red Rocks Amphitheatre and/or Old Crow Medicine Show as well as all associated graphics, logos, and/or other trademarks, tradenames or copyrights are the property of the Red Rocks Amphitheatre and/or Old Crow Medicine Show and are used herein for factual descriptive purposes only. We are in no way associated with or authorized by the Red Rocks Amphitheatre and/or Old Crow Medicine Show and neither that entity nor any of its affiliates have licensed or endorsed us to sell tickets, goods and or services in conjunction with their events.